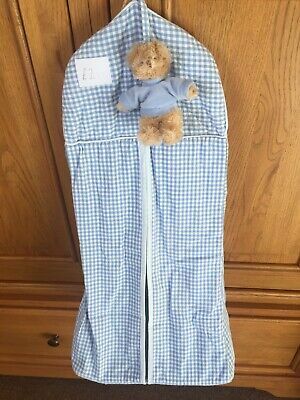 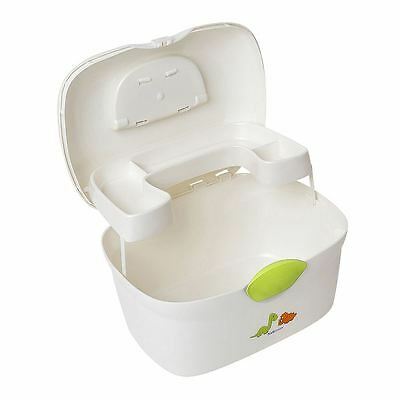 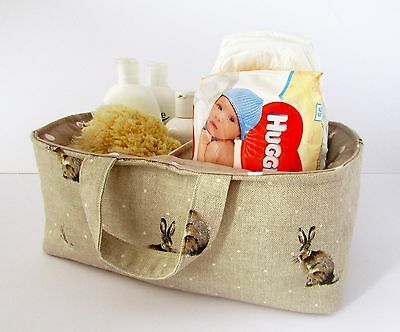 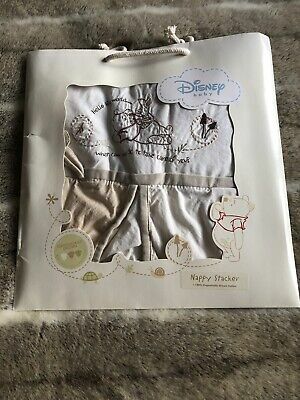 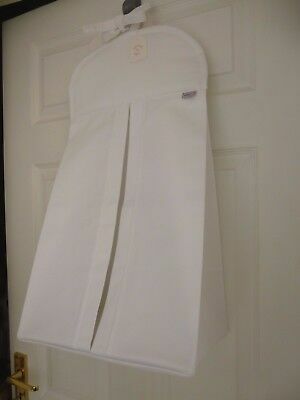 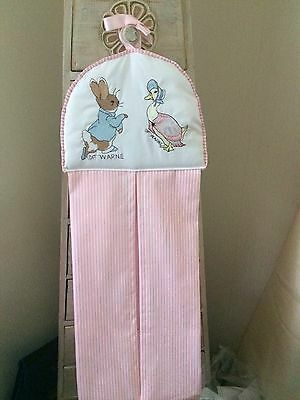 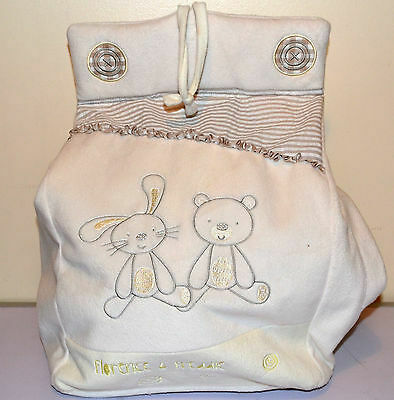 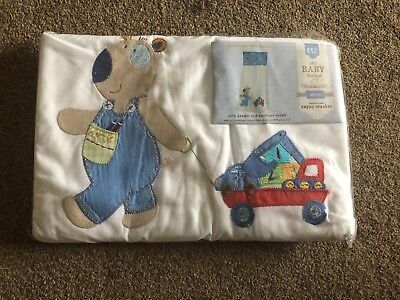 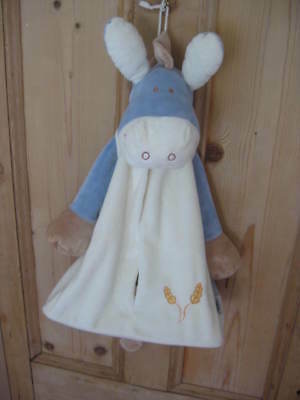 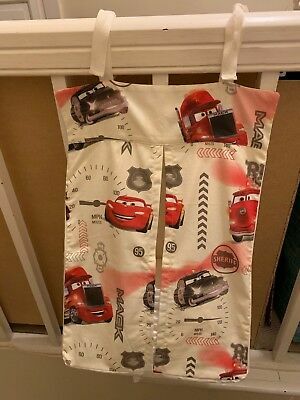 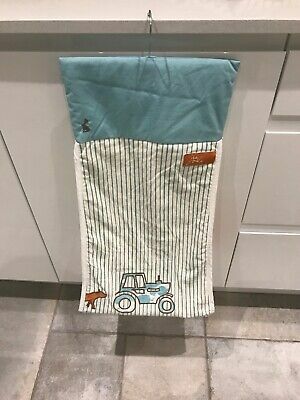 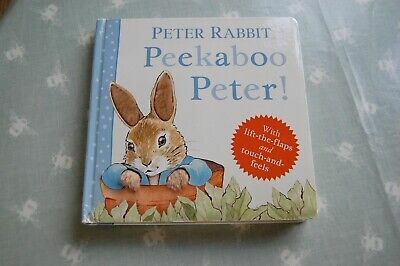 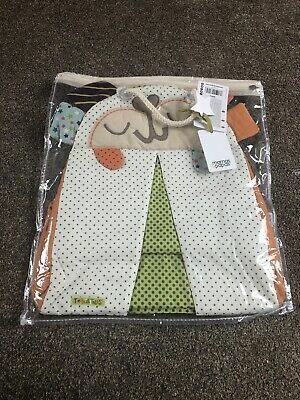 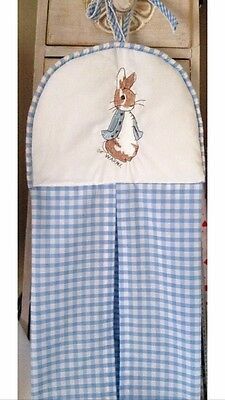 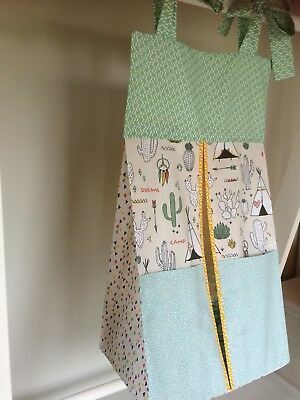 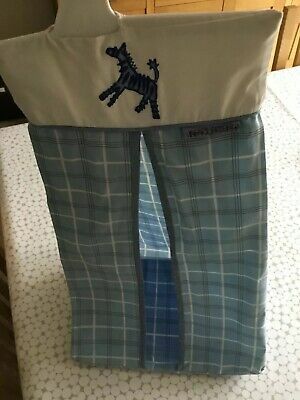 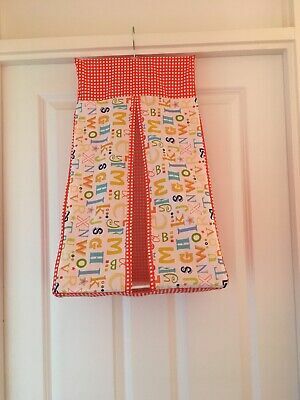 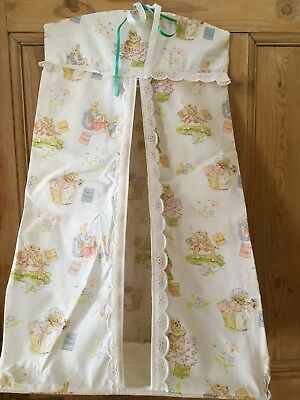 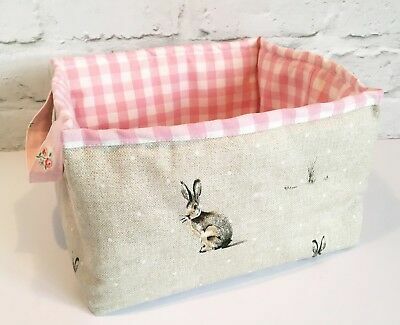 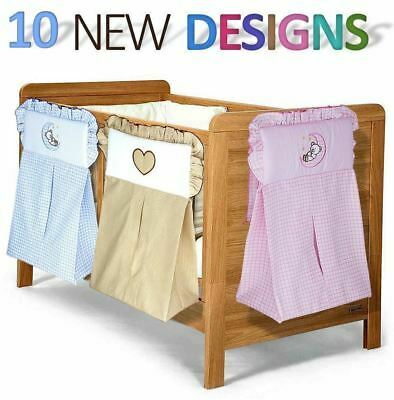 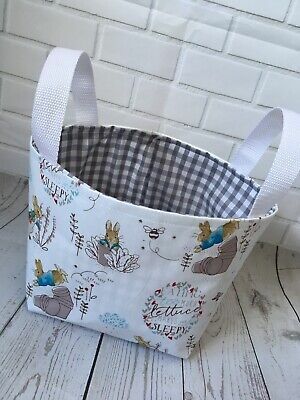 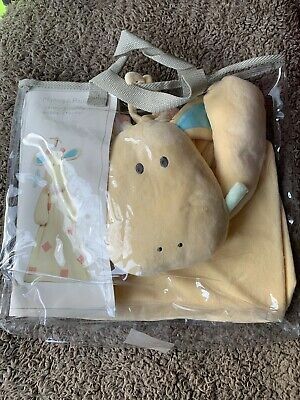 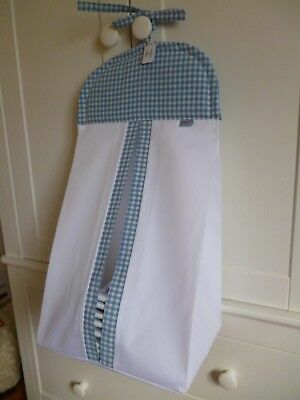 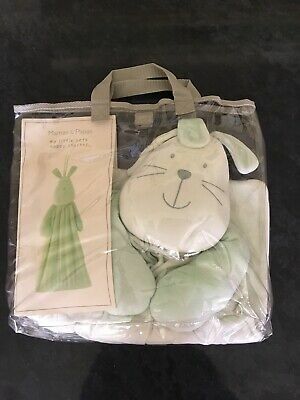 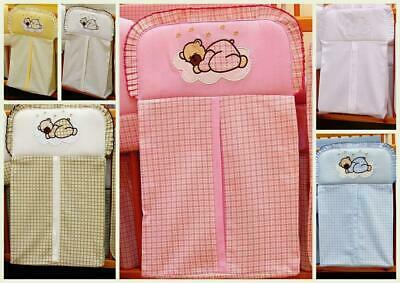 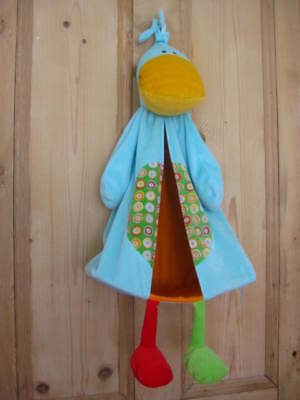 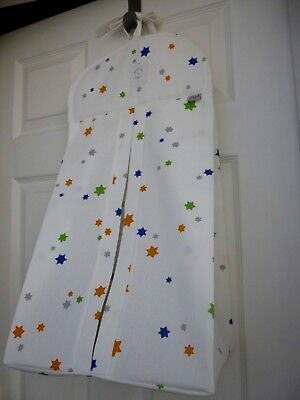 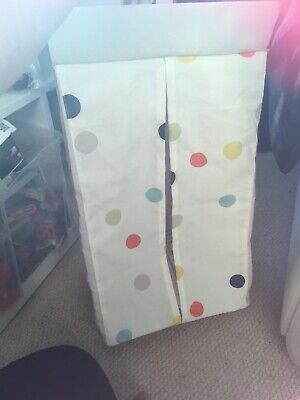 Peter Rabbit Nappy Stacker/Toy Storage For A Boy. 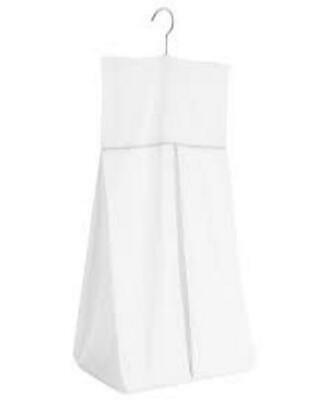 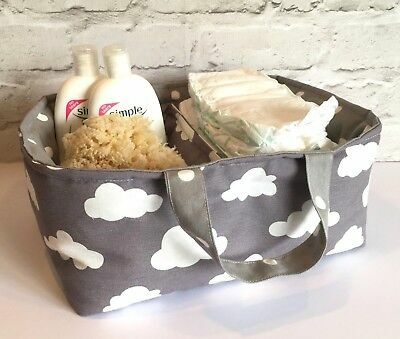 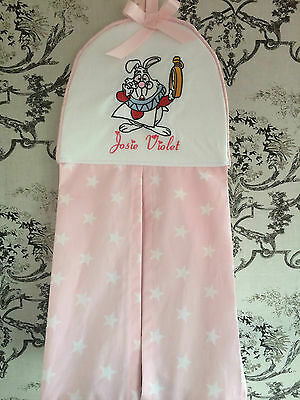 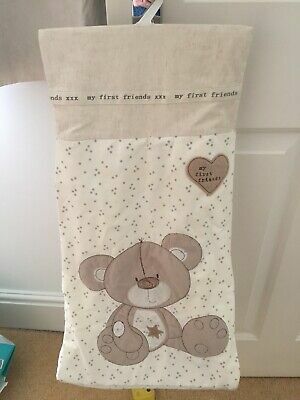 Ideal Baby Shower Gift. 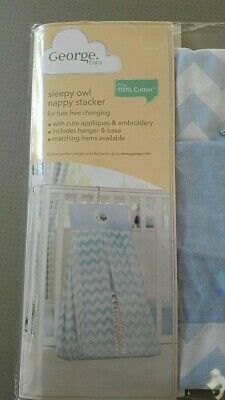 Cherokee Village/Tepee Nappy stacker/Toy Storage. 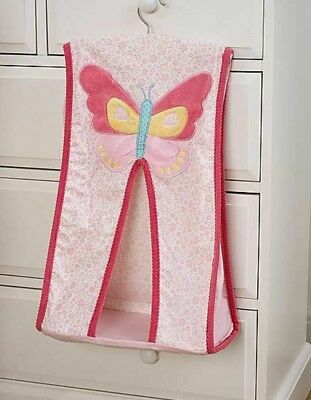 Girl or Boy. 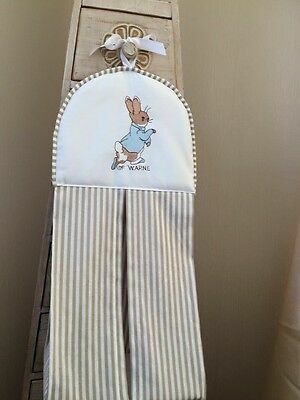 Ideal Baby Gift. 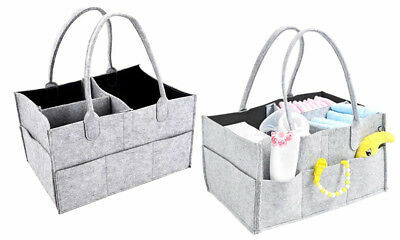 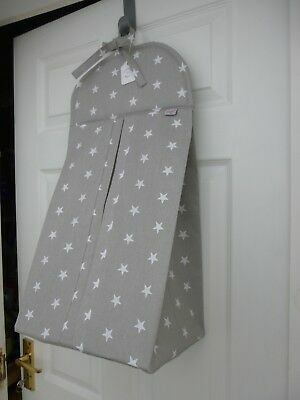 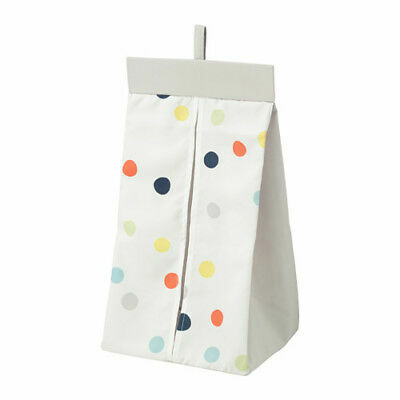 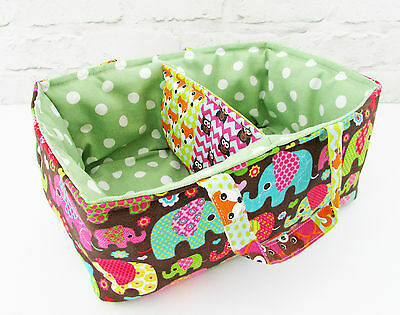 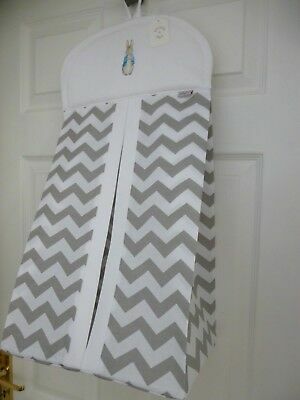 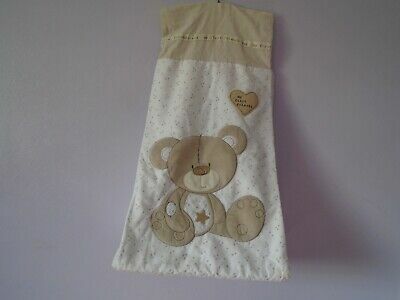 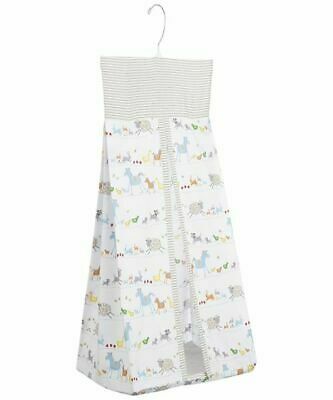 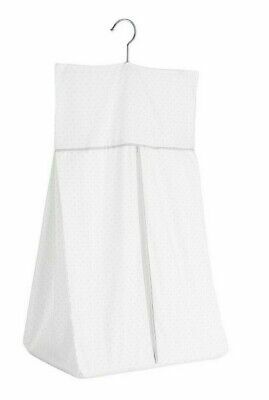 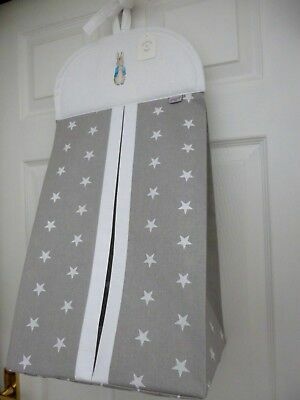 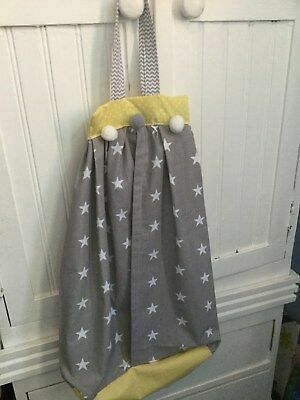 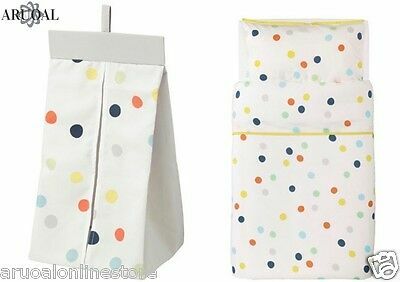 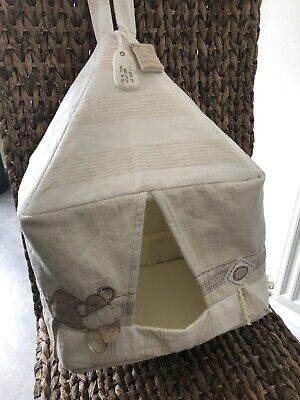 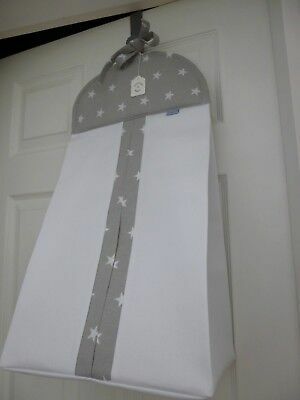 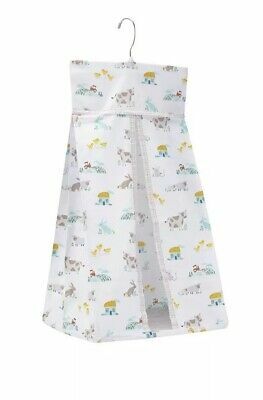 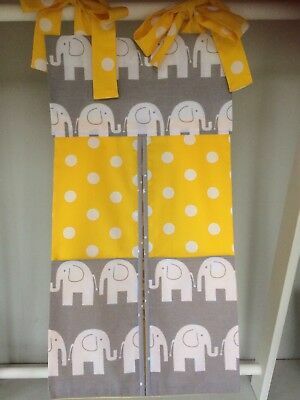 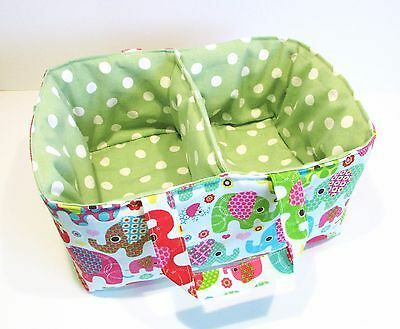 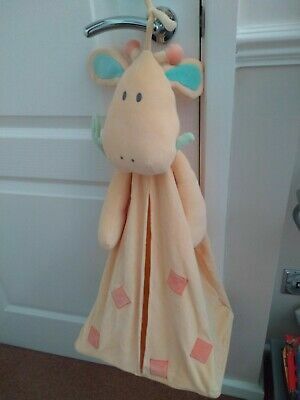 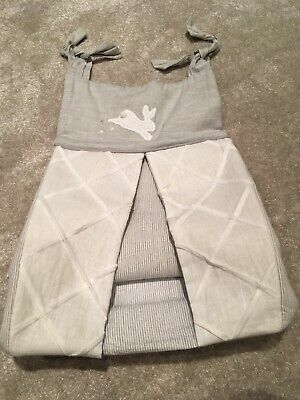 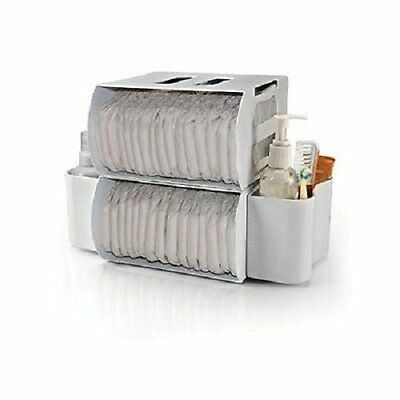 Elephant Yellow/Grey Nappy Stacker/Nappy-Toy Holder/ Boy/Girl. 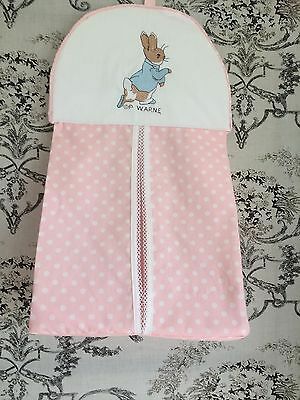 Ideal Baby Gift. 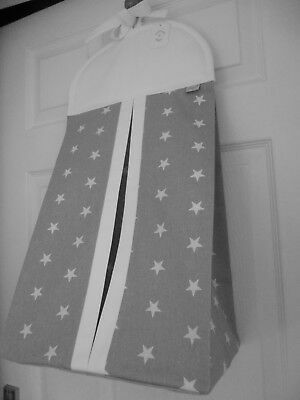 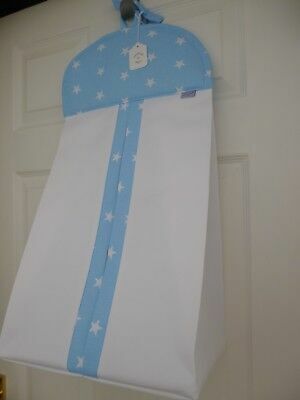 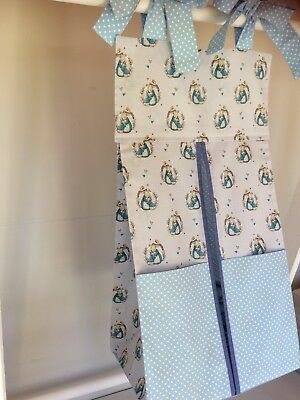 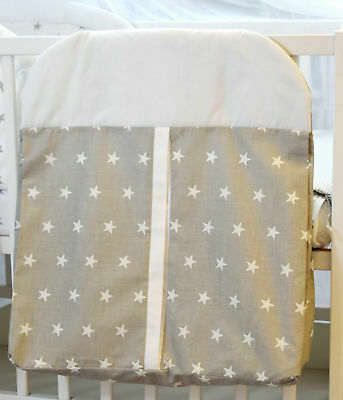 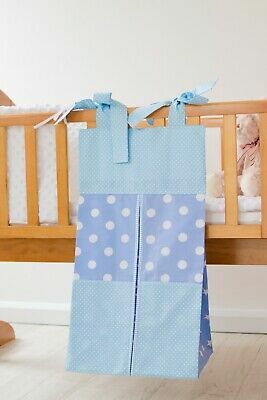 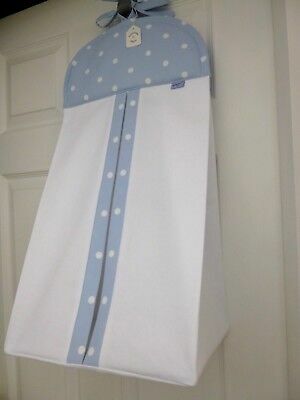 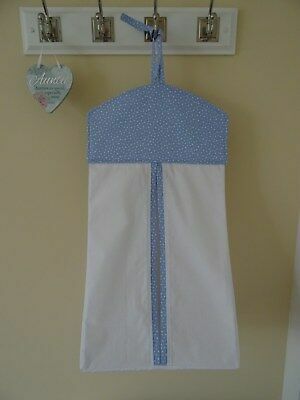 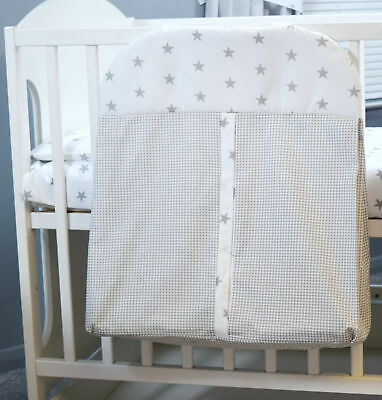 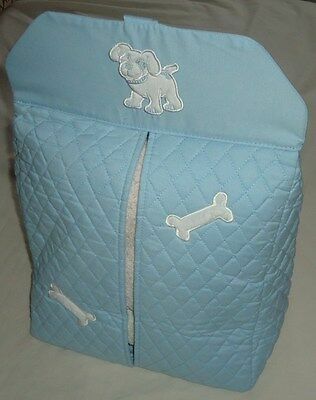 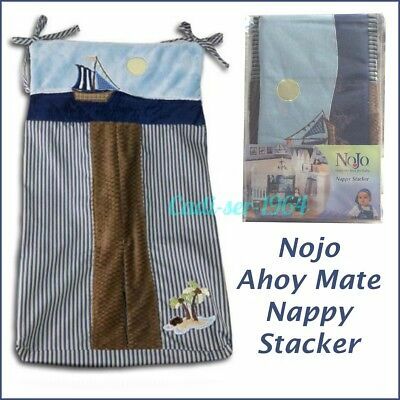 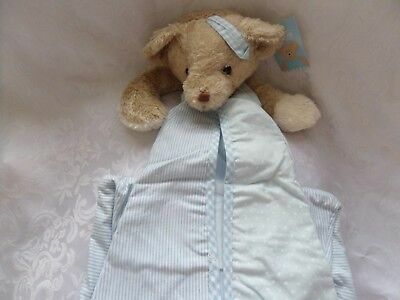 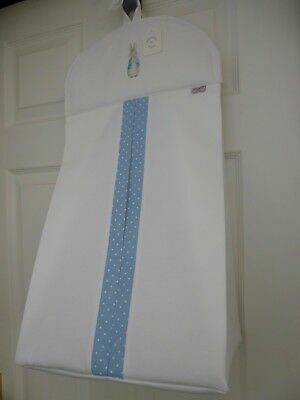 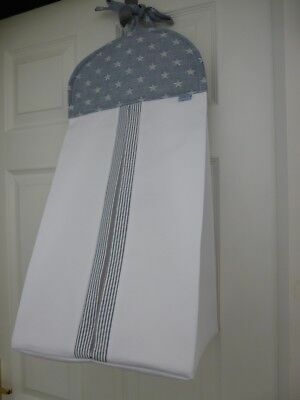 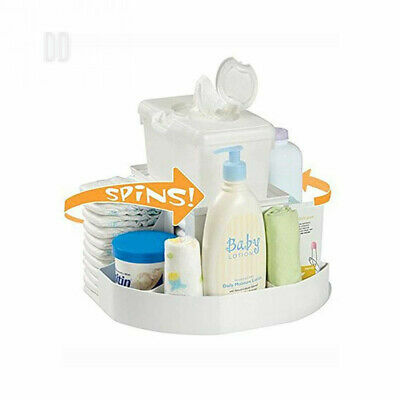 Blue Baby Nappy Stacker/Toy Storage for a boy. 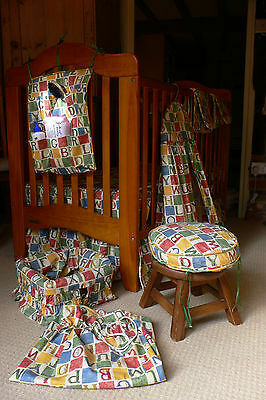 Ideal baby shower gift. 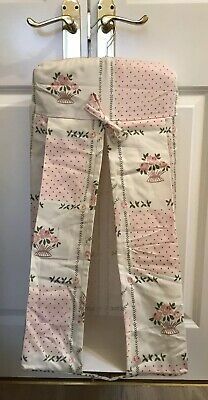 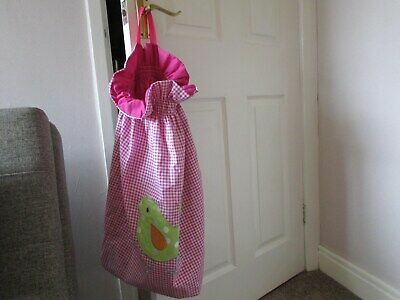 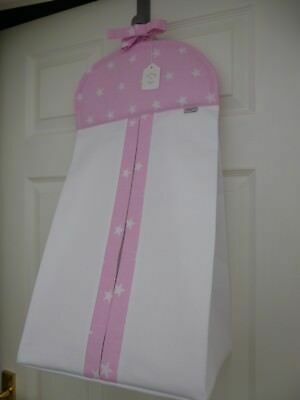 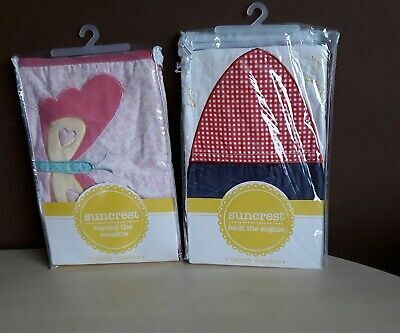 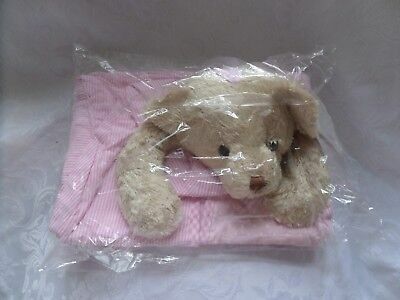 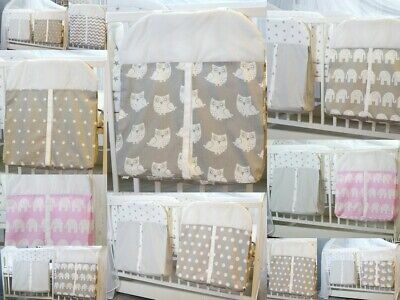 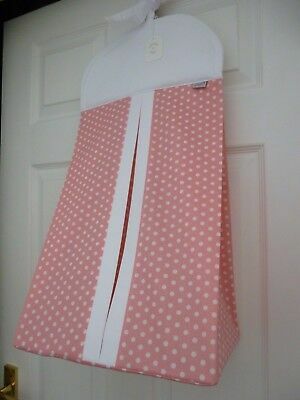 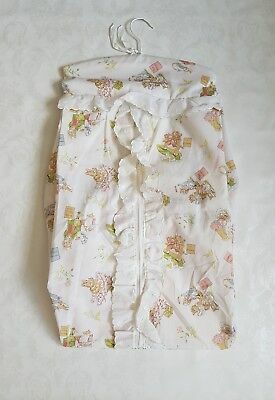 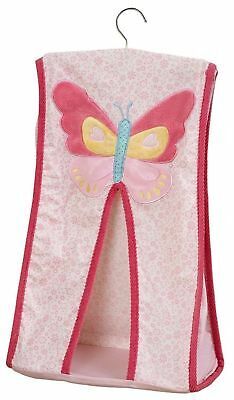 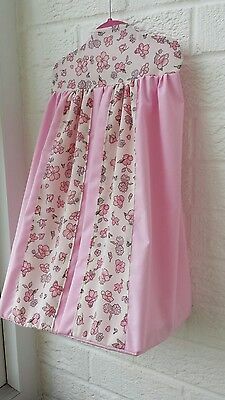 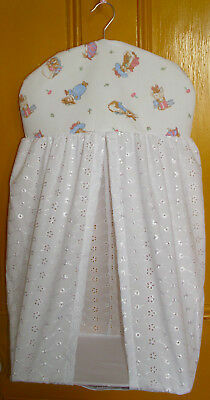 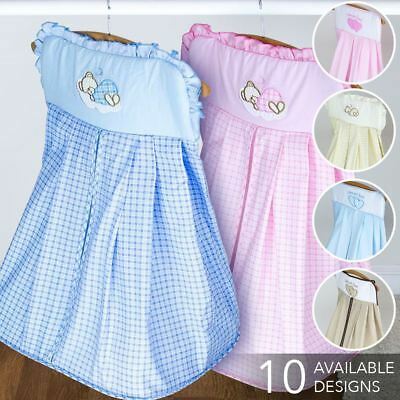 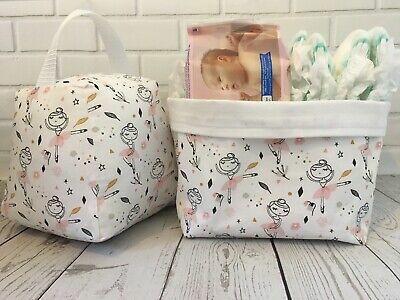 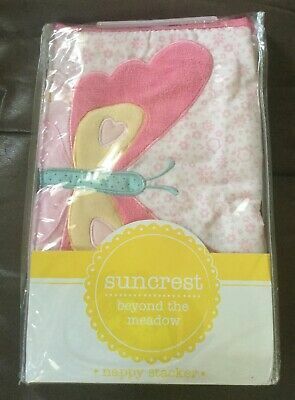 Pink Princess Nappy Stacker/Toy Storage For A Girl. 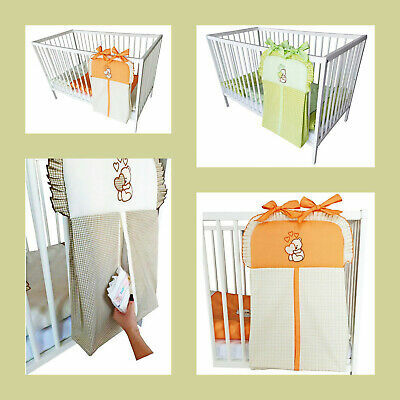 Ideal Baby Shower Gift.